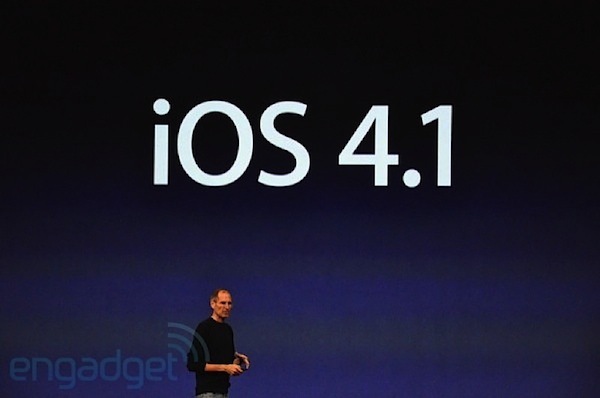 Apple announced earlier today at their September 1st keynote event that they would be making iOS 4.1 available next week. This latest iPhone firmware update will bring bug fixes for the iPhone 3G, Bluetooth, and the proximity sensor, and also provide a number of new features and enhancements. 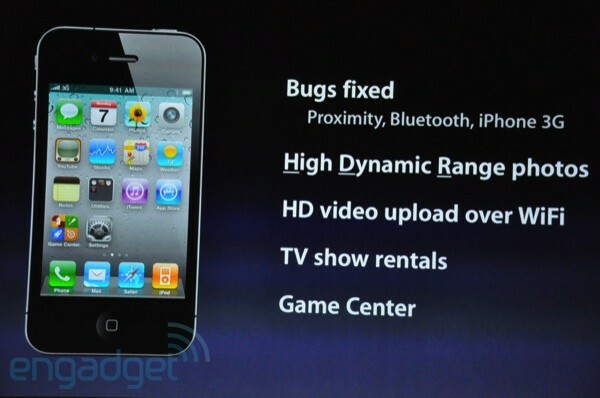 New features include High Dynamic Range or HDR photos, HD video uploads over WiFi, and TV show rentals. 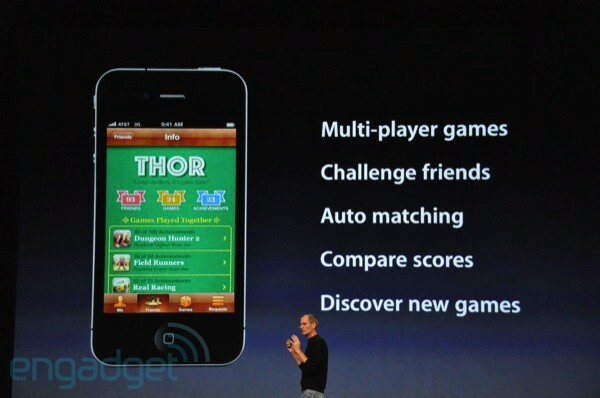 The update will also bring the long anticipated social gaming network known as Game Center to iOS devices. Game Center brings new functionality for multiplayer gaming, keeping track of scores, finding new games, and challenging friends. iOS 4.1 will be available next week via the new iTunes 10 for iPhone and iPod touch.